We have acquired a very rare ethnobotanical from Africa called Alepidea amatymbica. You won't find this ethnobotanical offered for sale very often out there. The dry rhizome and roots are smoked, or powdered and taken as snuff by diviners and healers to assist in divination and communication with the ancestors. Smoking the roots results in sedation and vivid dreams. Elderly people powder the dry rhizome and take it as snuff, or smoke the roots for headache. The Xhosa Peoples living in south-east South Africa, are known to use alepidea for self-fortification and to ward off evil spirits. 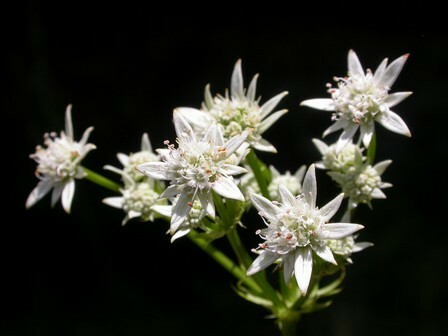 Medicinal uses : Used for colds and chest complaints, as well as for asthma, influenza and abdominal cramps.